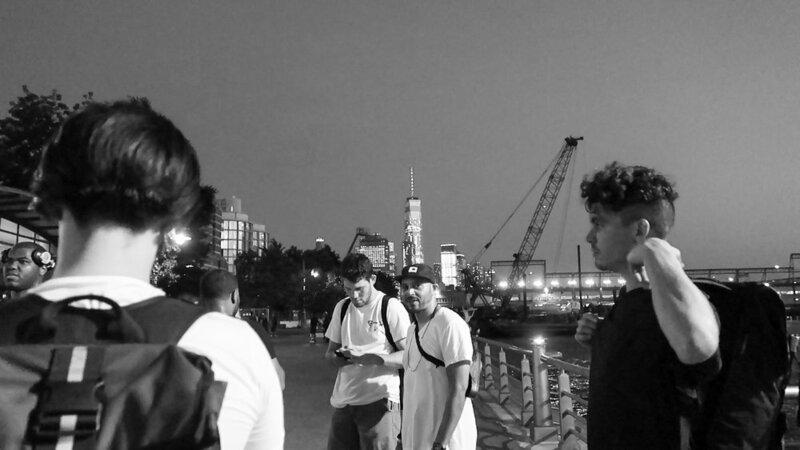 New York City -- Every Thursday a big chunk of the inline community gather to cruise around the city. 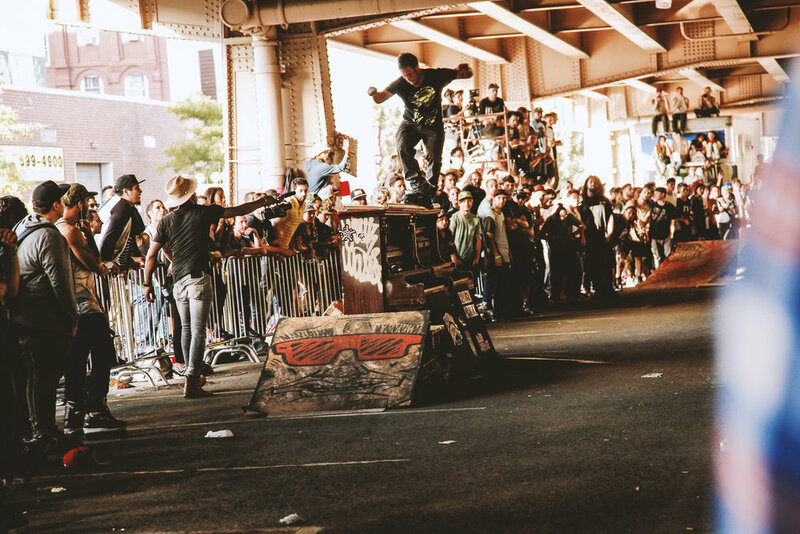 The meet up is at Union Square and from there the group treks to three designated spots, coordinated with the LOKE app, where seasoned skaters can do tricks while some new to the game can watch, cheer, or even try without having any inhibitions. This time around; hosts, Keyre of Blader Brand and Adonis of New York Skate Series, threw a mini competition during the session and afterwards we all ended the night at a local bar. Good times as always. If you're in town be sure to tag along for the next one. Cheers!